Jeff’s Lock & Key is a mobile locksmith in Anderson SC. We are a commercial locksmith, residential locksmith, and automotive locksmith in Anderson SC. 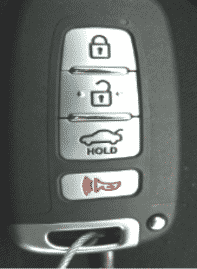 When you need a car key, high security key, chip key, transponder key, or key FOB, call Jeff’s Lock & Key.